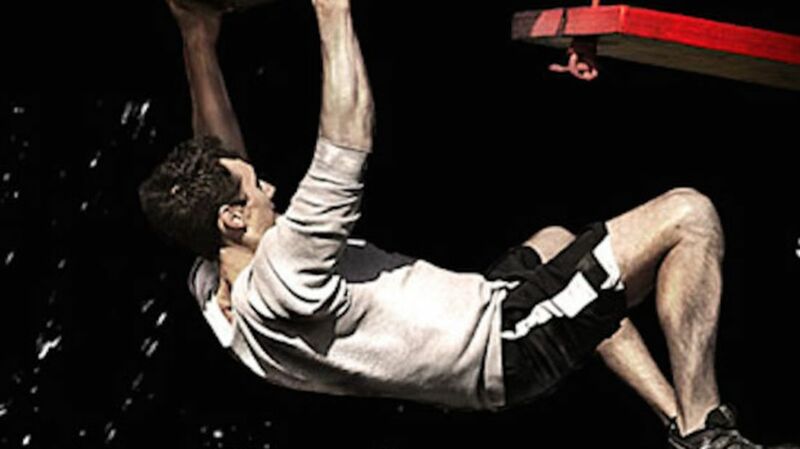 Now in its eighth season, American Ninja Warrior continues to challenge elite athletes with obstacle courses unlike any other—to the point that only two of the show’s competitors has ever successfully achieved "Total Victory" (both in season seven). Here are a few things you might not know about the series. May the best ninja warrior win. 1. THE SHOW DOESN’T HOLD CASTING CALLS. 2. THE COURSE IS EVEN MORE INTIMIDATING IN PERSON. 3. SMALL CHANGES CAN MAKE A BIG DIFFERENCE IN A COURSE. 4. CERTAIN BODY TYPES MAY HAVE A COMPETITIVE ADVANTAGE. 5. NFL PLAYERS WANT IN ON THE ACTION. 6. NOT ALL COMPETITORS HAVE A CLEAN BILL OF HEALTH. Since the start of the show, American Ninja Warrior has run some pretty inspiring competitors through their courses, like those suffering from rheumatoid arthritis or diabetes, and even recent open-heart surgery patients. “You don't have an excuse when you see how hard some of these competitors work and the adversity that they overcome,” says Iseman. 7. STAGE 4 WAS THE TOUGHEST OBSTACLE TO BUILD. When asked about which obstacle was the toughest to build, Richardson says it's probably "Stage 4 in Las Vegas. It's four stories high, and with the way the desert winds blow in Vegas, it can be scary to be up at the top." 8. PRODUCERS ARE CHALLENGED BY THE NINJAS THEMSELVES. 9. VIDEO SUBMISSIONS HAVE INCREASED 50-FOLD SINCE THE SHOW'S DEBUT. In its first season, producers received tapes from 1000 American Ninja Warrior hopefuls. Last year, producers were slammed with approximately 50,000 videos of folks vying for a spot on the show.